So it’s raining and so gloomy outside, I guess that means it’s an indoor kind of day, a friend passed along a mask to try. 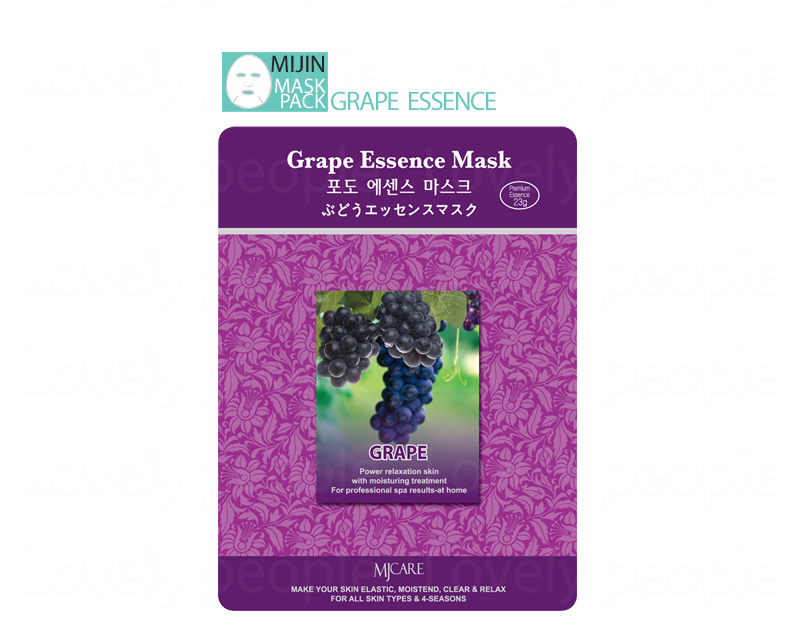 Grape Essence Mask by MJ Care (Minjin Cosmetics) a Korean based brand with a variety of masks for all kinds of results. I am using the Grape Mask – this mask is for leaving your skin moisturized, clear and revitalized, as well as renewing its elasticity. 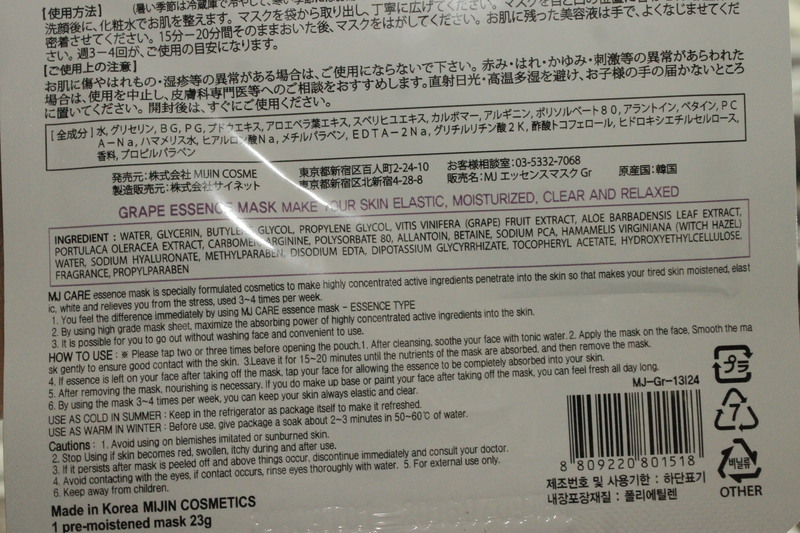 The directions were pretty straight forward and fairly simple, you have to leave the mask on for 15-20 minutes until all or most of the nutrients from the mask have absorbed into your skin. This mask is perfect for all skin types and can be used year round. The grape mask can also be used 3-4 times per week so get a few when ordering. The prices for the masks are really great, $1.29 for 1, $6.95 for 7, $9.99 for 30, and $59.97 for 100, I’m sure if you shop around prices may vary but this seems to be the average cost for quantities listed, see the links below. Links to the masks – I have provided a few links and options!! 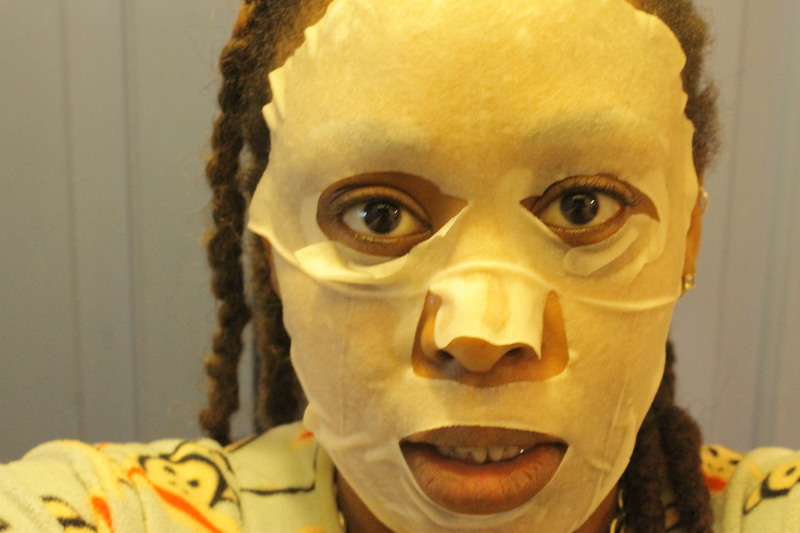 RESULTS: While wearing the mask you can feel the good juices working their way into your skin. It tingled a bit, there was a slight sensation. 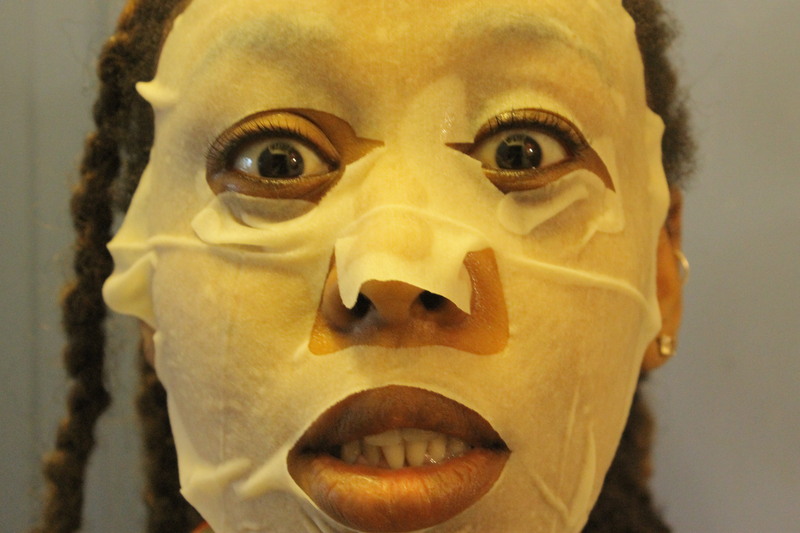 So immediately after I removed the mask my skin felt cool and revitalized. 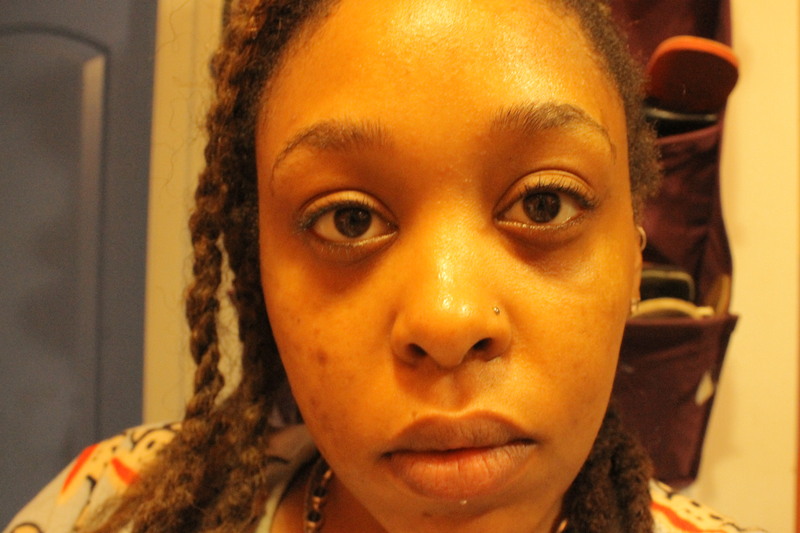 After a few minutes and once excess formula soaked into my skin, I felt my face and it was as soft as a baby’s bum. 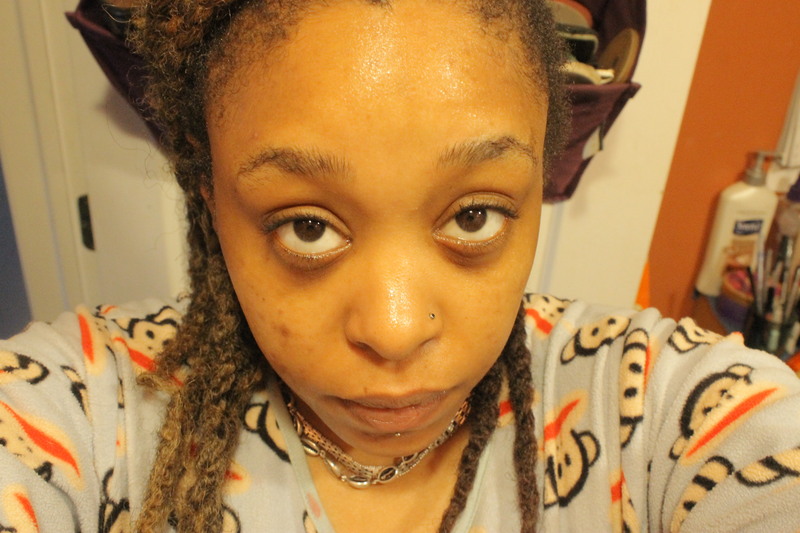 My skin feels dewy and new, I feel like my skin has been super moisturized and hydrated. Visually my skin looks brighter and has a bit of a glow. I have extremely sensitive skin and this mask did not irritate my face at all. I would definitely recommend this mask, I just want to keep touching my face.